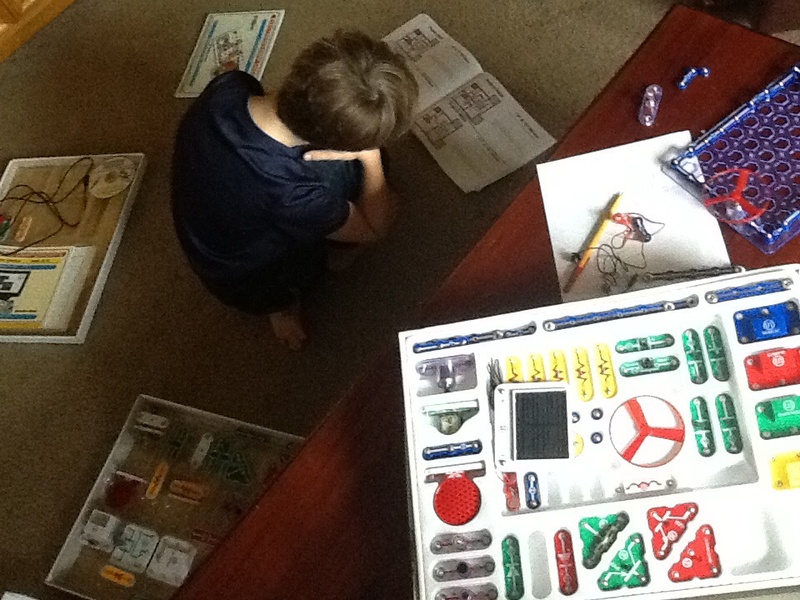 Here is the best part of homeschooling. 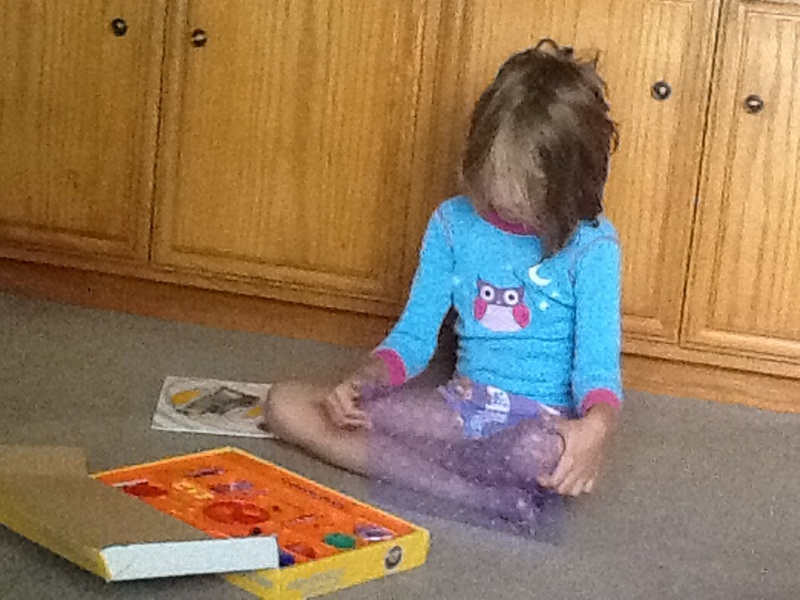 The kids learn new things everyday…even on the weekend!…and even with old toys they thought they had mastered! This entire weekend has been snap circuit crazy. We own several of these kits, so that means over a thousand small bits and pieces scattered all over the place in the name of educational play! 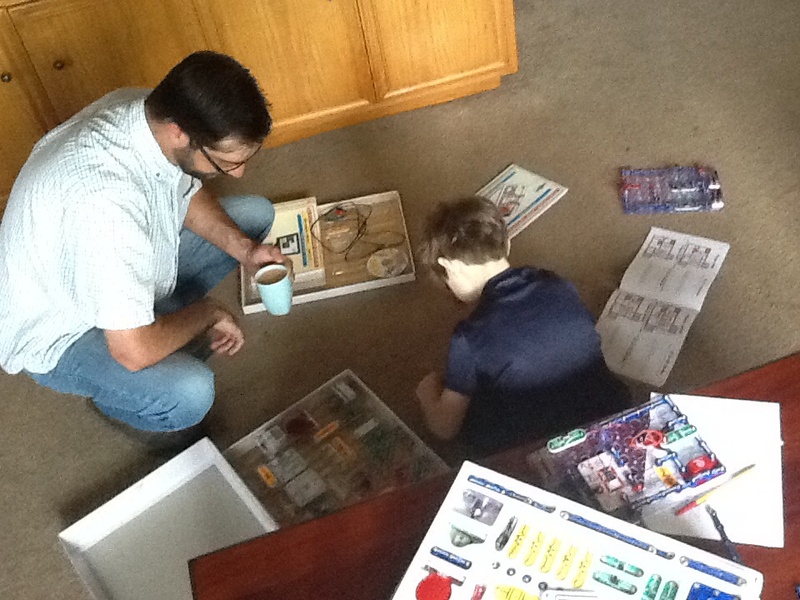 If you go to http://www.amazon.com and do a search for “Elenco snap circuits” you will find several choices from small beginner kits, Eco friendly kits to massively sized kits. Have fun!